Ill Communication is the fourth studio album by American hip hop group Beastie Boys. It was released on May 31, 1994 by Grand Royal Records. Co-produced by Beastie Boys and Mario C., the album is among the band’s most varied releases, drawing from hip hop, punk rock, jazz and funk. As with their prior release Check Your Head, this album continues the band’s trend away from sampling and towards live instruments. It features musical contributions from Money Mark, Eric Bobo and Amery “AWOL” Smith and vocal contributions from Q-Tip and Biz Markie. The Beastie Boys were influenced by Miles Davis’ jazz rock albumsAgharta and On the Corner while recording Ill Communication. Ill Communication became the band’s second number-one album on the US Billboard 200 albums chart and their second triple platinum album. 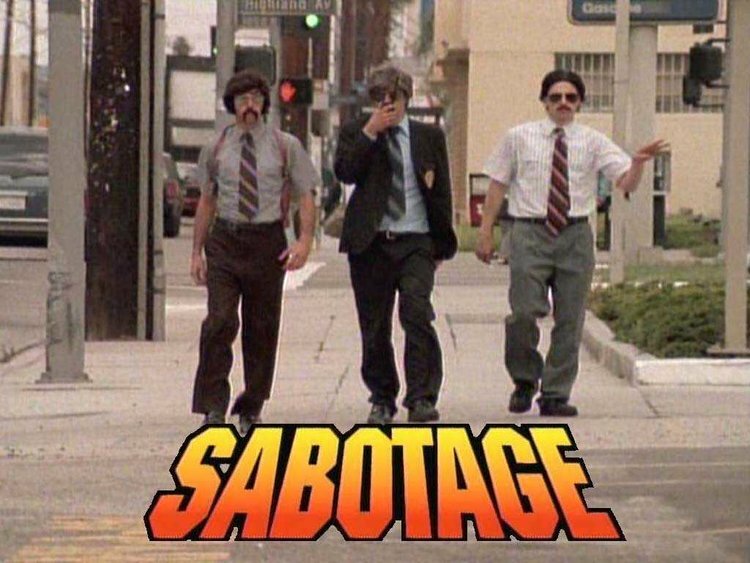 The album was supported by the single “Sabotage”, which was accompanied by a music video directed by Spike Jonze that parodied 1970s cop shows.